A lot is happening at the Arkansas Legislature. Here’s a quick look at some of the bills that have been filed and passed so far — including good bills, bad bills, and a few bills that simply are worth knowing about. S.B. 149 (Abortion): This good bill by Sen. Jason Rapert (R – Conway) prohibits abortion in Arkansas if Roe v. Wade is ever overturned. Read The Bill Here. S.B. 156 (Free Speech): This good bill by Sen. Bob Ballinger (R – Berryville) and Rep. Dan Sullivan (R – Jonesboro) prevents public colleges and universities from infringing the free speech of students and faculty on campus. Read The Bill Here. S.B. 168 (Pro-Life): This good bill by Sen. Cecile Bledsoe (R – Rogers) updates Arkansas’ Safe Haven Act. It lets a woman surrender her newborn to law enforcement personnel, fire department personnel, or medical personnel. Arkansas’ Safe Haven Act protects children from being abandoned, and it provides women with options besides abortion. Read The Bill Here. H.B. 1399 (Pro-Life): This good bill by Rep. Karilyn Brown (R – Sherwood) prohibits public funds from being used to clone or kill unborn children for scientific research. Read The Bill Here. H.B. 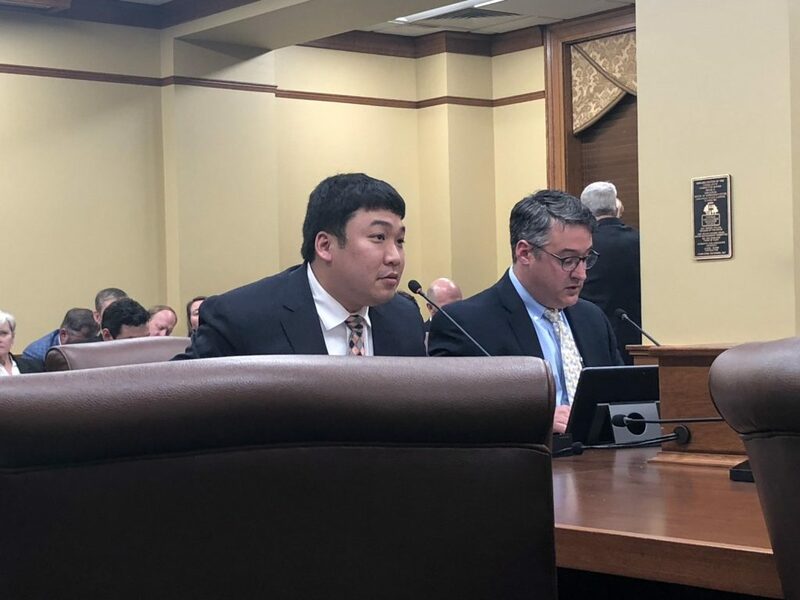 1439 (Abortion): This good bill by Rep. Robin Lundstrum (R – Elm Springs) and Sen. Jason Rapert (R – Conway) prohibits abortion in Arkansas after the eighteenth week of pregnancy unless the mother’s life or physical health is in serious jeopardy. Read the Bill Here. H.B. 1453 (Abortion): This good bill by Rep. Clint Penzo (R – Springdale) and Sen. Kim Hammer (R – Benton) requires abortionists to give women information about perinatal hospice. Modern medicine has made it possible to test unborn children for deadly fetal abnormalities, and many children who test positive for these abnormalities are aborted. H.B. 1453 will help women choose options besides abortion in these situations. Read The Bill Here. S.B. 278 (Abortion): This good bill by Sen. Gary Stubblefield (R – Branch) and Rep. Spencer Hawks (R – Conway) contains several regulations and requirements for abortion clinics, and it makes some improvements to Arkansas’ informed-consent law for abortion and Arkansas’ law protecting babies who survive an abortion. Read The Bill Here. H.B. 1289 (Conscience): This good bill by Rep. Brandt Smith (R – Jonesboro) protects the rights of conscience of all healthcare workers and companies. This will prevent people and organizations from being forced to promote, participate in, or pay for medical procedures that violate their conscience — like abortion. Read The Bill Here. S.B. 2 (Abortion): This good bill by Sen. Trent Garner (R – El Dorado) prohibits abortions performed because the baby has Down Syndrome. Read The Bill Here. S.B. 3 (Abortion): This good bill by Sen. Trent Garner (R – El Dorado) requires abortionist to report complications arising from an abortion. 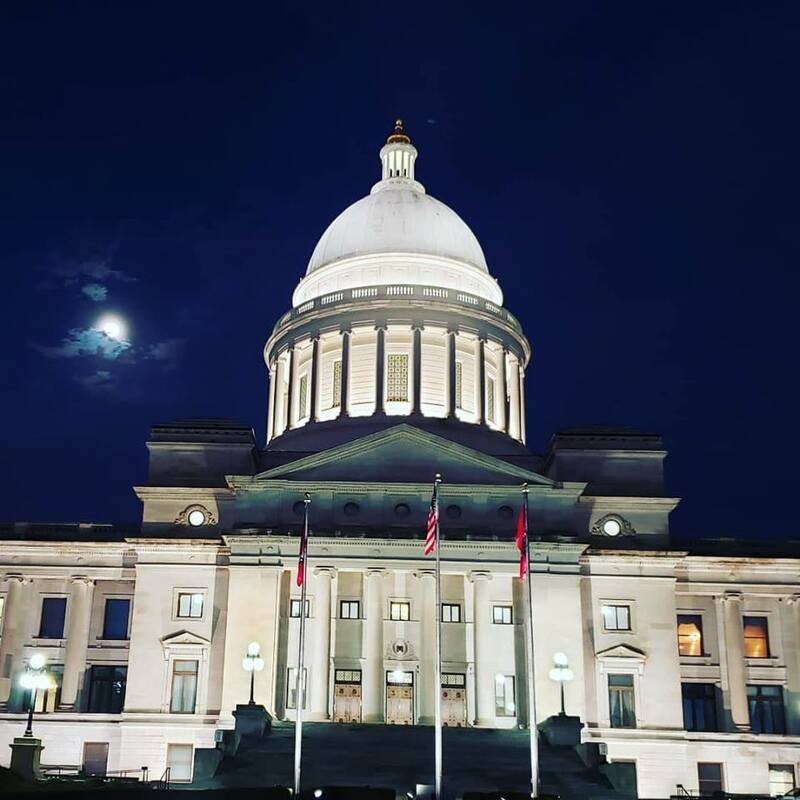 Abortion carries a number of risks and consequences, and the reporting required by this bill will help Arkansas craft bett er pro-life laws in the future. Read The Bill Here.